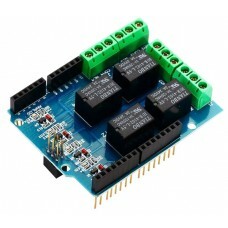 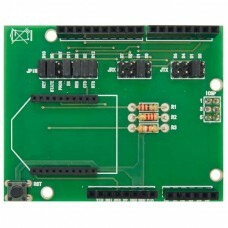 This shield has been specially designed to accommodate three different types of Blu..
Breadboard specially made for the product NI myDAQ. 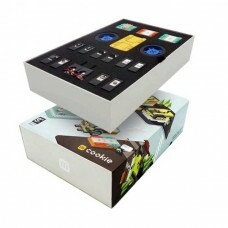 It has 840 contacts, batt.. 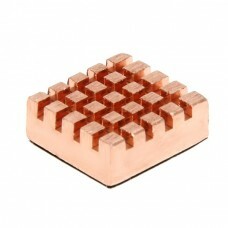 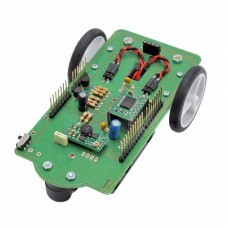 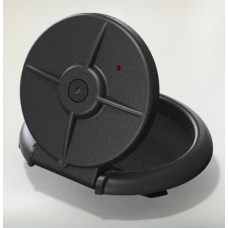 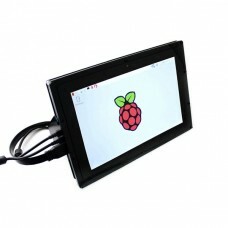 The unique features of new Raspberry Camera Module require a specific smart housing to obtain the hi.. 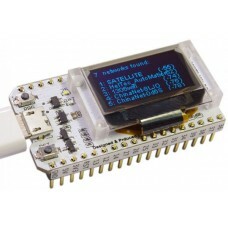 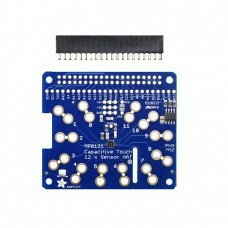 This touch-able add on HAT for Raspberry Pi will inspire your next interactive proj.. 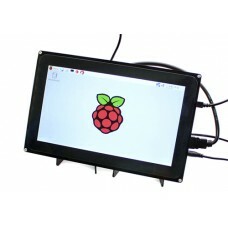 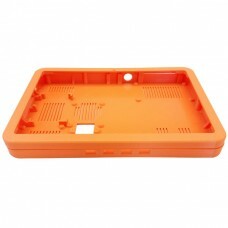 Plastic case printed with 3D printing, to use for Tablet and support kit for Raspbe..
Made specifically to be combined with myDAQ National Instruments (it fits with the ..
IPS, 1280×800, 10.1 inch Capacitive Touch Screen LCD, Supports Multi mini-PCs, Mul.. 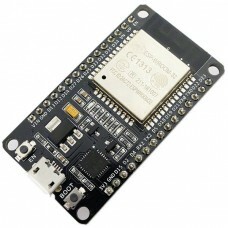 The ESP32 is a very inexpensive versatile chip designed for efficient Wi-Fi and Blu..
Development platform based on Espressif's ESP32 chip, a 32-bit Dual-Core Tensil..
Fishino GUPPY is the third board of Fishino family. 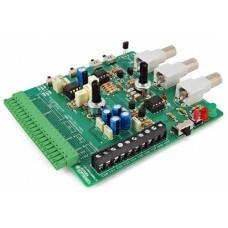 It’s a board 100% compatible with the fam.. 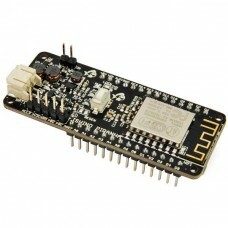 The small but powerful 32 bit board with WiFi, SD-Card and more... ..
FOX Board G20 is Single Board Computer built around the ARM9@400Mhz Atmel CPU AT91S..
Itty Bitty City builds electronic projects without messy wi.. 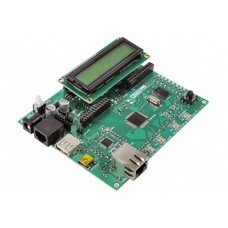 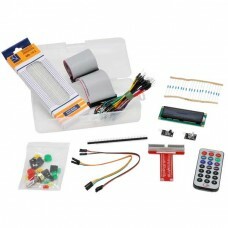 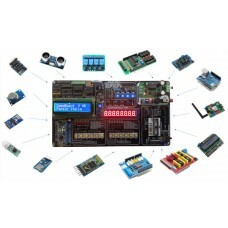 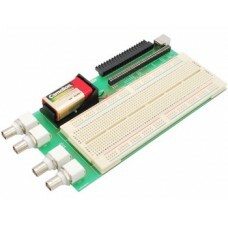 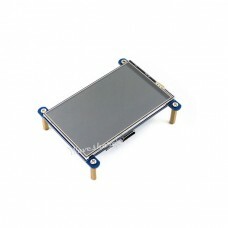 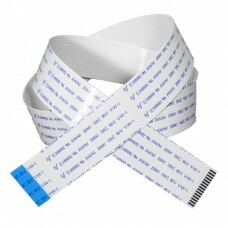 This kit includes all the electronics parts needed to make a PC all-in-on with touc..